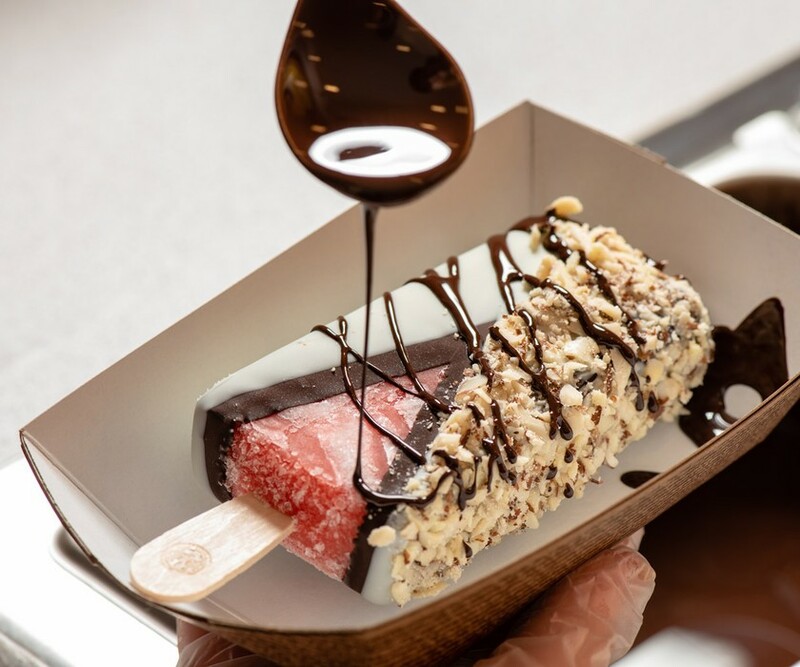 Handcrafted gourmet popsicles have come to Surfside! 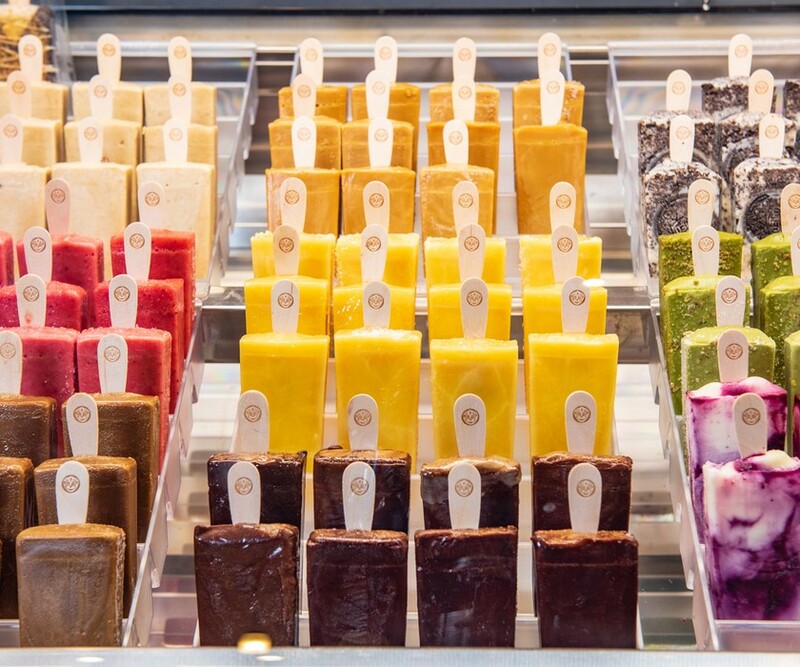 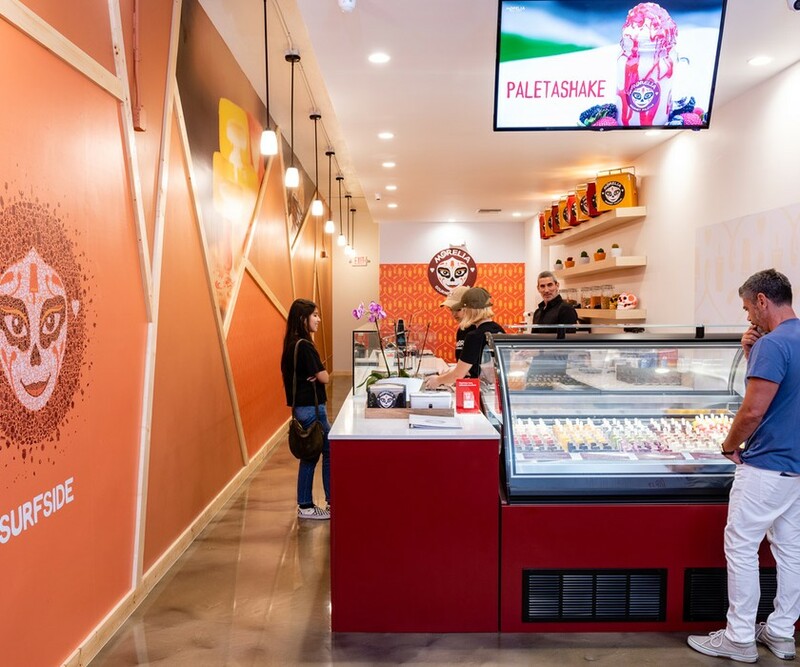 The Miami-based Morelia’s Gourmet Paletas are made with high-quality natural ingredients. 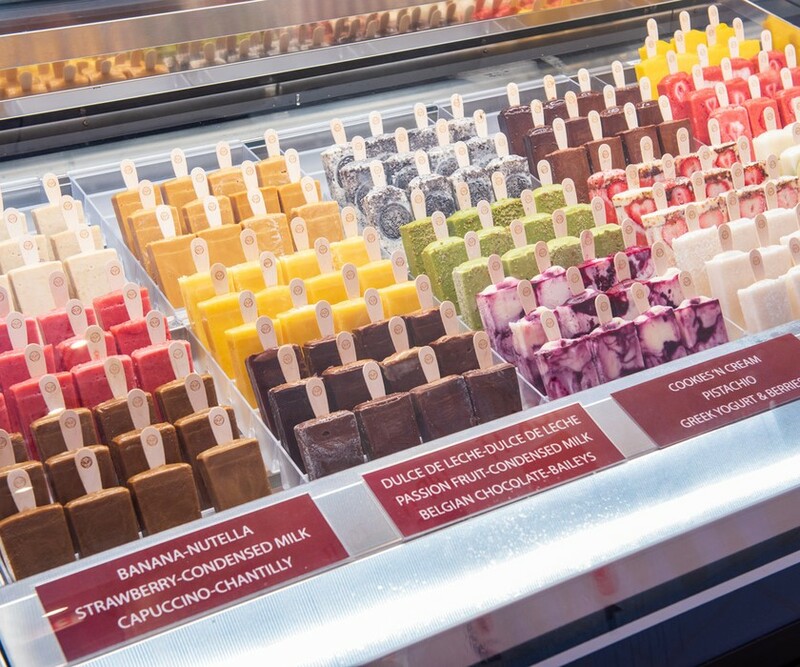 Morelia’s offers a wide selection of artisanal pops handcrafted with natural ingredients that put a new spin on frozen treats. 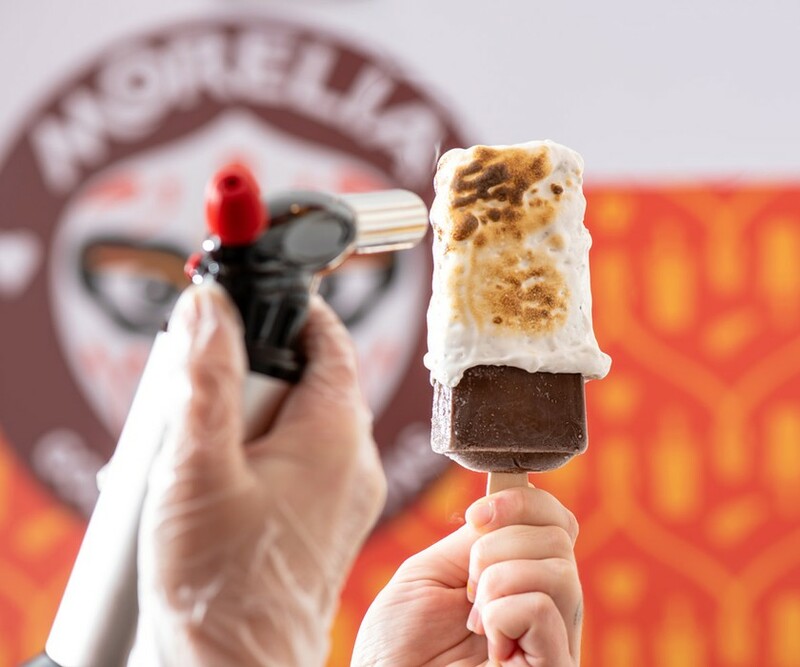 Beyond the expected fruit flavors, Morelia’s offers tropical fruits such as mango and coconut and ups the wow factor with chocolate dips, toppings and so much more. 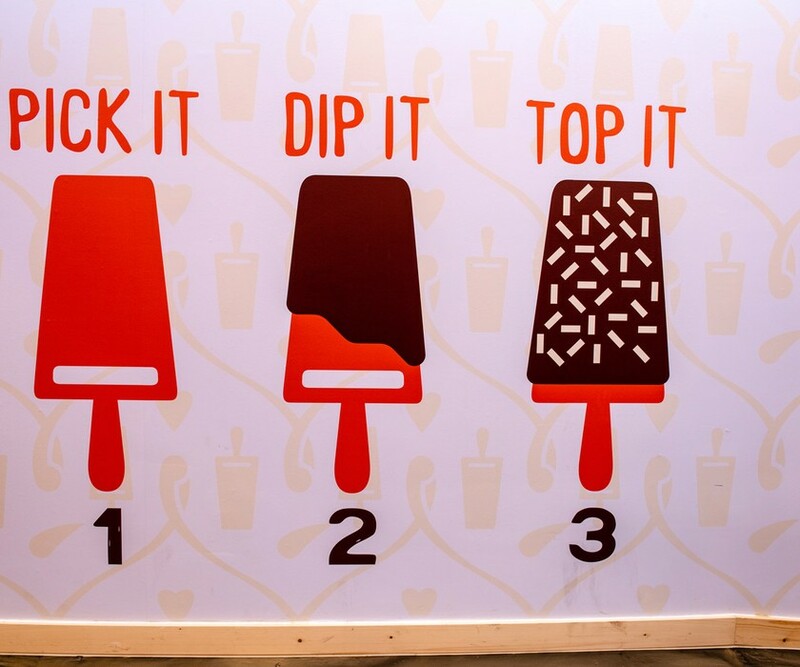 A far cry from the fluorescent freezer pops of the aughts, these are something to be experienced. 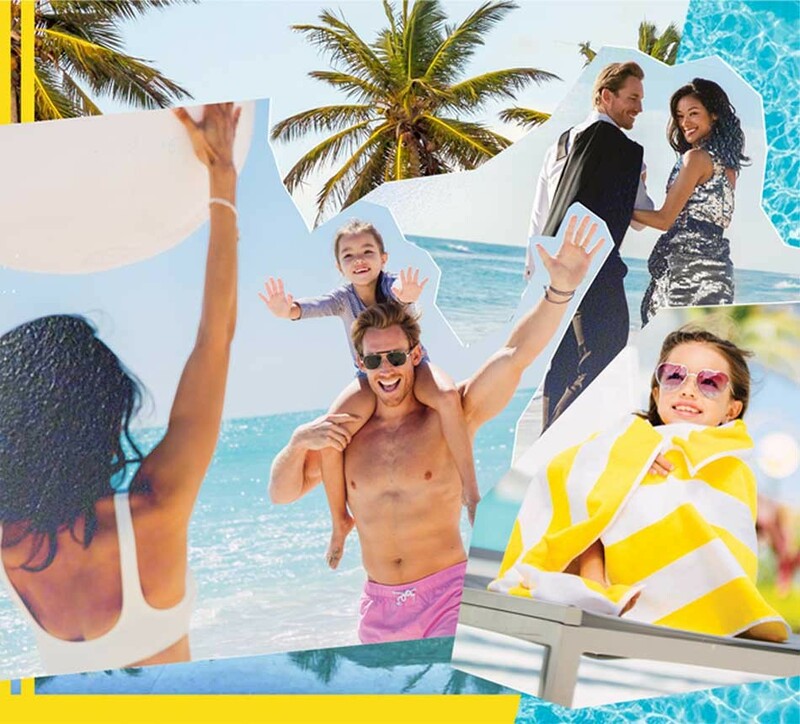 The Surfside location is the brand’s fourth store in Miami.